The glazed wall tiles of the Matt Collection are more matt and more tactile than any glazed wall tiles currently on the market. These 10 x 30, 15 x 15 and 15 x 30 centimeter tiles are available in ceramic earth tones; black, white and neutral grey. 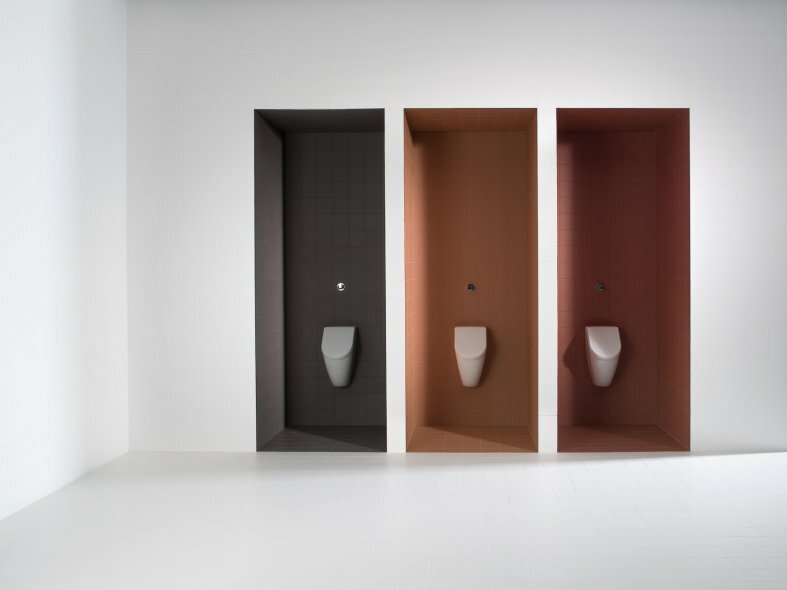 They have the same powdermatt appearance as unglazed porcelain floor tiles while retaining Mosa’s high standards thanks to an innovative glazing process. 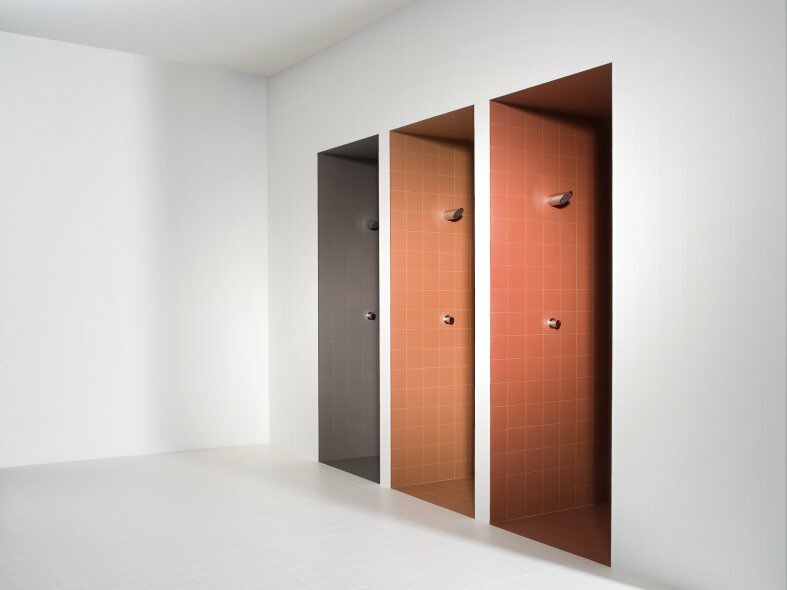 TNO (the Netherlands organisation for applied research in the natural sciences) has demonstrated that the matt quality of the Matt Collection is much higher than that of the matt finish glazed wall tiles presently available in the market, while at the same time exhibiting only a very small difference in light reflection, meaning that in spaces with walls covered in tiles from the Matt Collection, the same amount of light is experienced as in spaces with other glazed wall tiles (Research report no. TNO-TQS-RAP 07-205). 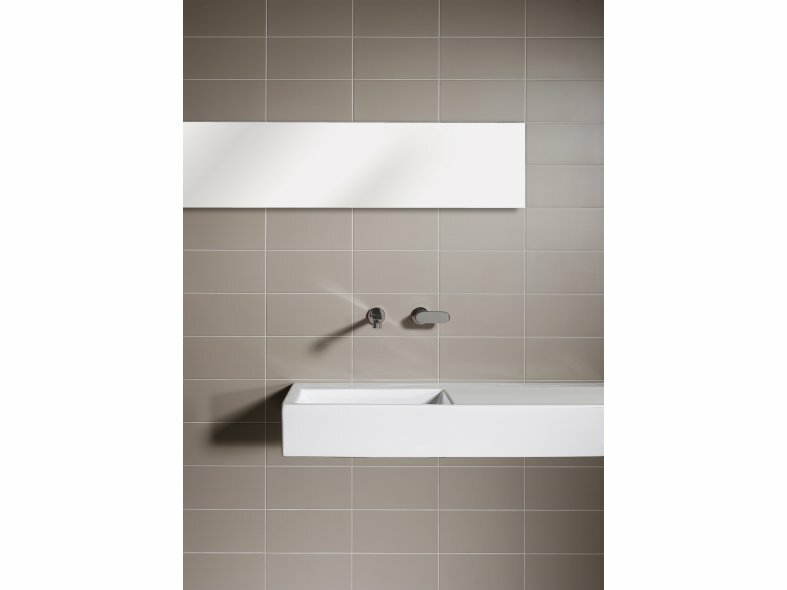 The powdermatt wall tiles are more matt and more tactile than any other matt wall tile currently on the market, and exceed the quality standard of EN 14411 BIII. They are modular, including 3 millimeter joint to allow for modular connection with Mosa floor tiles. They have at least one fully glazed edge, making it easier to construct external corners. Chemical resistant. Dimensionally stable. Combine them with the unglazed porcelain floor tiles, fully colour-matched with the wall tiles, to create monochromatic tiled spaces. This unique, high-quality series is a world breakthrough in powdermatt wall tiles. Truly the new standard for matt wall tiles. Matching unglazed porcelain floor tiles are also available allowing you to create monochrome interiors where floors and walls simply flow into each other. For the Matt Collection, Mosa recommends the use of grout colours that match the colours of the tiles as closely as possible.